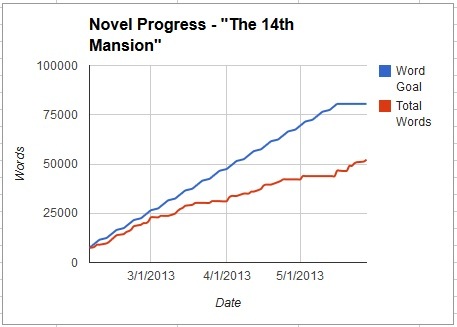 Update: “The 14th Mansion” | Robert Mitchell Jr. This entry was posted in Writing and tagged 14th mansion, novel, writing. Bookmark the permalink.